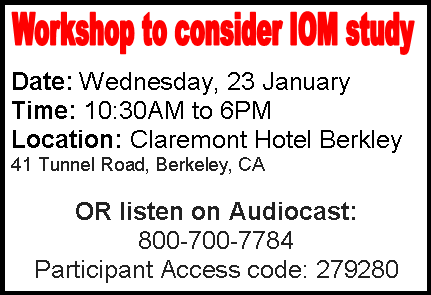 What is the California Institute of Regenerative Medicine(CIRM)? In a nutshell, CIRM funds research to cure diseases with regenerative medicine. The work of CIRM is very important to us – regenerating the spinal cord means we can walk again. CIRM is currently funding three studies for spinal cord injury totalling $6.3 million. Currently, the final vote for funding goes to the board of directors called the Independent Citizens Oversight Committee (ISOC) which is a 29 member panel of experts. In this group of experts patient advocates are also included. Patient advocates are people like me and you who are suffering from spinal cord injury (and other diseases) and our families who fight to cure us. A very negative study: “Committee on a Review of the California Institute for Regenerative Medicine: Health Sciences Policy; Institute of Medicine”. While it has no power on its own, the study could be used as a basis for new laws attacking the program. Members of the governing board NEVER “make proposals to themselves”. They are prevented by law from so doing. They may not even give input on projects which would benefit their parent organizations. In other words, patient advocates are automatically biased, because we are fighting to cure our loved ones or ourselves. This attitude disrespects patient advocates and patients everywhere. It implies that we are so caught up in our own suffering that we cannot be trusted to make a rational decision. This is not only insulting, but could make board participation virtually impossible. Consider: an estimated 100 million Americans (one in three!) 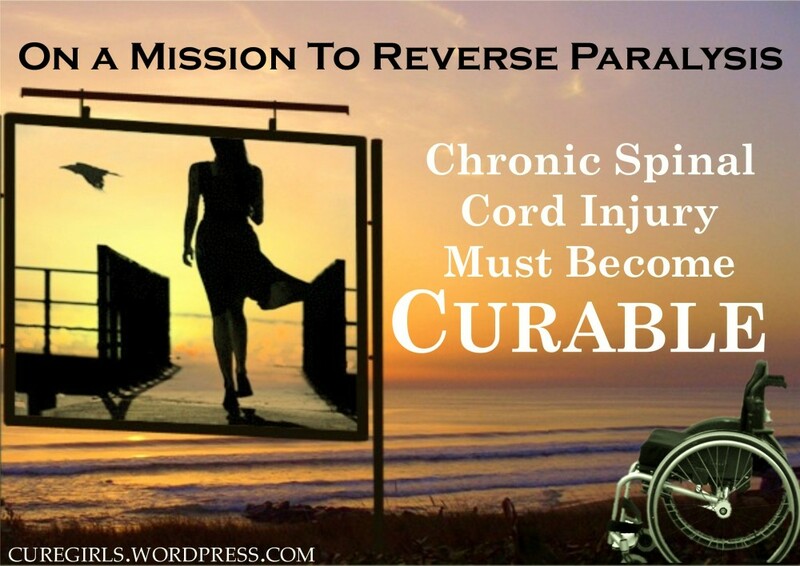 suffer a chronic disease or disability. All of these people have families. That’s pretty much everybody— should weall be disqualified? What does Committee on a Review of the California Institute for Regenerative Medicine recommend? Sounds harmless at first—but what they mean by “day-to-day management” is deciding who gets the money. Giving grants for stem cell research is what the program is all about. Deny that authority to the board of directors, and they might as well go home. Who would make those decisions now, instead of our 29-member board, and the public? “The Senior Vice President and the President…decide on a final slate of proposals (of research projects) to submit to the ICOC for a “yes” or “no” vote on the entire slate. Trying to evaluate the California stem cell program without patients and patient advocates is like studying women’s issues – but only allowing the men to speak. 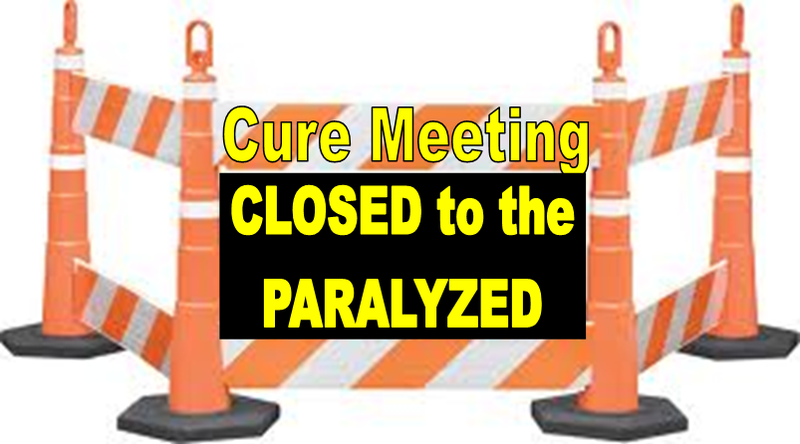 We all know that the voices of patient advocates are essential to running a proper system to cure disease including spinal cord injury. You can send an email objecting to this study’s recommendations on removing the power of patient advocates from the board of directors. Let’s make sure our voices are not silenced! This campaign has now ended. Thanks everyone for their support. 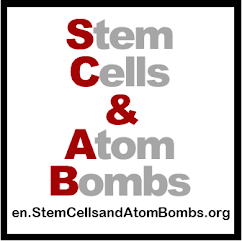 The California stem cell program is amazing-- but like everything great, it must be protected. Please continue going forward with this valuable program.